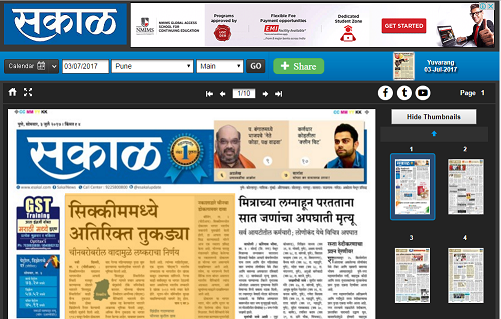 The Sakal media group is the largest independently owned media business in Maharashtra. 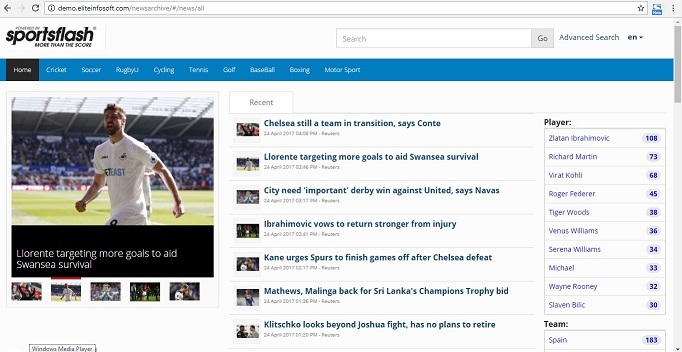 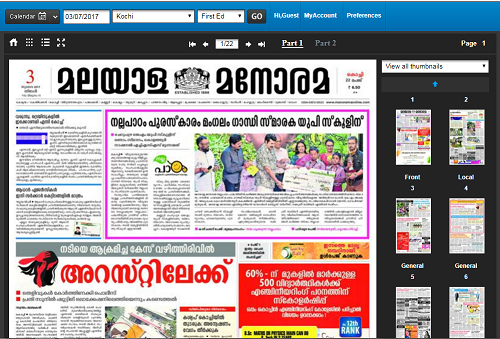 the group publishes newspapers and magazines in Marathi and English. 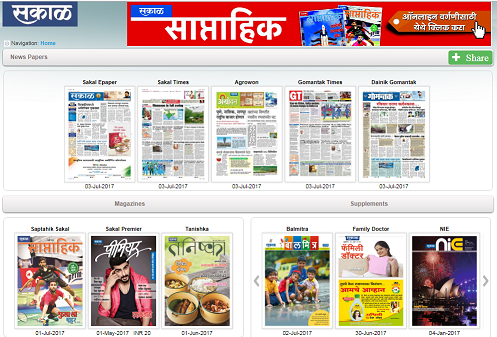 Home Page / Portal to showcase all the Newspaper and Magazine that Sakal Media Group publishes, that is powered by Elite’s Digital editions platform. 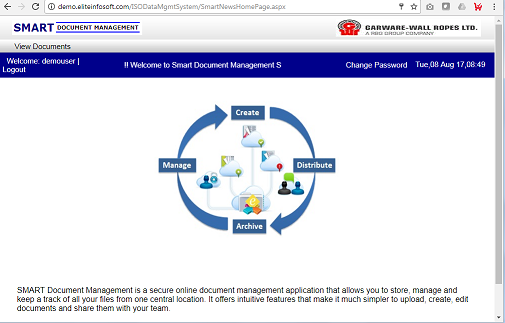 SMART Document Management is a secure online document management application that allows you to store, manage and keep a track of all your files from one central location. 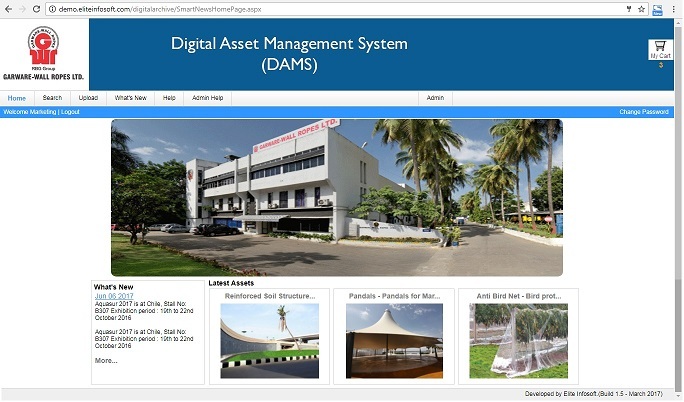 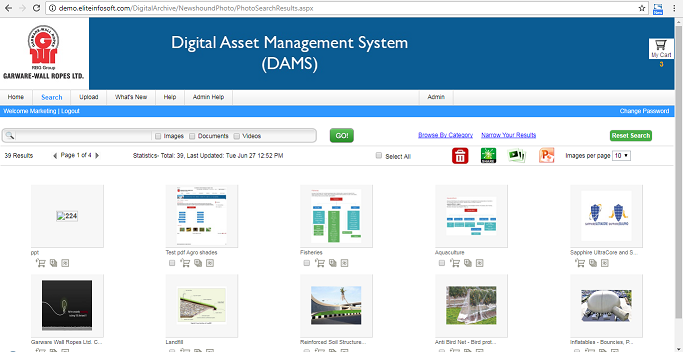 Home page for SMART Document Management for product based company.